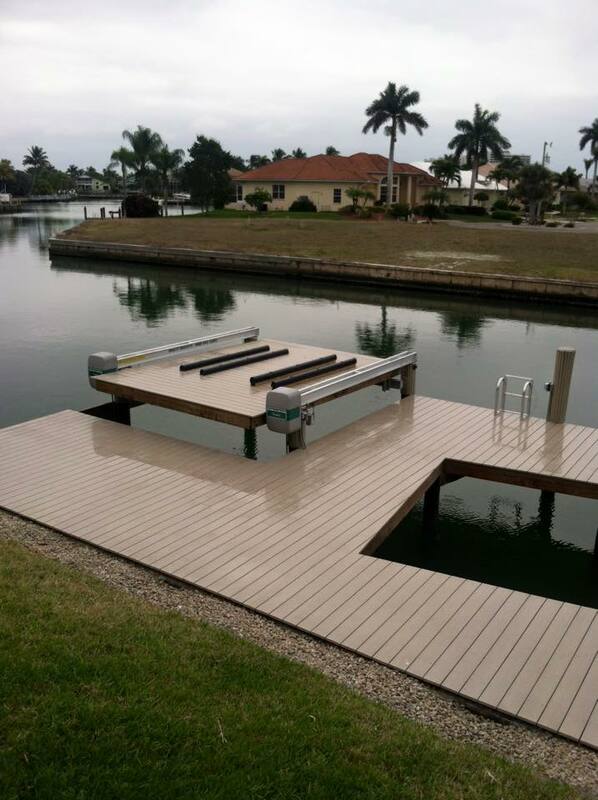 Aluminum Custom boat lifts installations in the Florida Keys and South Florida. Authorized provider for IMM Quality boat lifts. Call today for free estimate. Why is IMM Quality Boat Lifts provided by Boat Lifts of South Florida the best choice for custom boat lift services? To begin with, it is due to our tremendous boat lift design and development experience. With over three generations of engineering and fabrication experience we know how to build the best boat lifts on the market. What may seem difficult and new to other companies, we have seen before and we know how to work around all the problems so that you get the best possible custom boat lift. Another thing that sets Boat Lifts of South Florida apart is the luxury of having a full-service in-house engineering department to develop boat lifts. This means that IMM Quality does not build one-size-fits-all products; we build boat lifts to accommodate your individual needs. 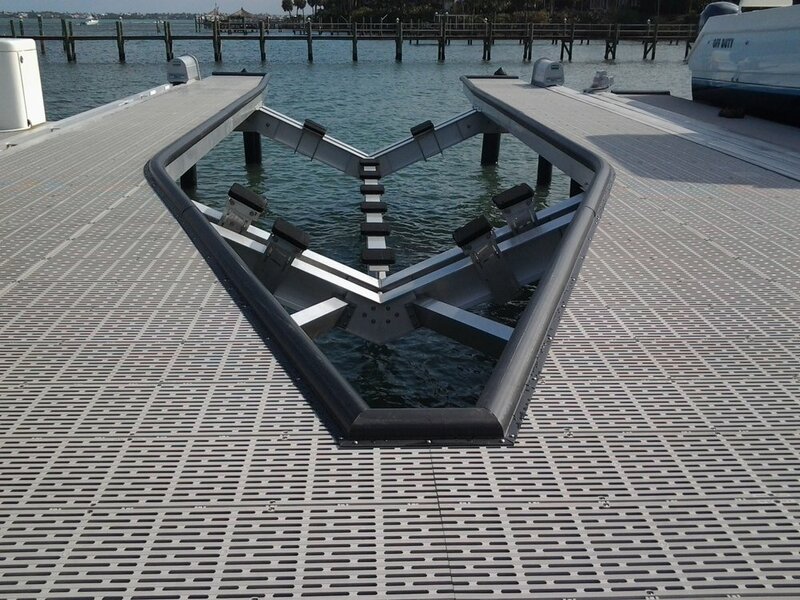 From catamarans, to deep keel sailboats, to sea planes, to large capacity yachts to platform lifts with integrated decking, we are always available to help you in your design, location, and installation requirements for the perfect boat lift for your dream boat in the Florida Keys and South Florida. Our full custom boat lift services make sure that you get a perfectly sized and equipped boat lift system that meets your needs. Please call Boat Lifts of South Florida today to discuss your boat lift needs. We can provide more information on request for all custom boat lift services and installation in the Florida Keys and South Florida.